Starting school for little ones can be exciting and a tad scary. 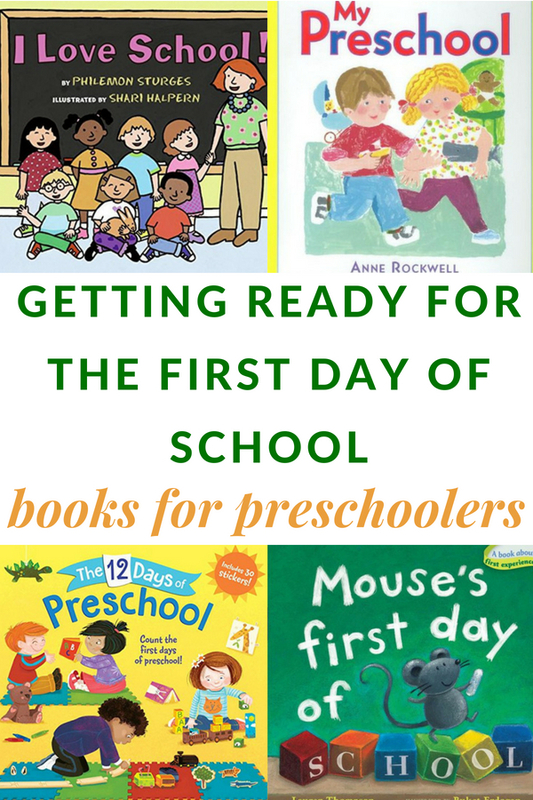 Help preschool kiddos get ready for back to school with these first day of school books for preschoolers. Full Disclosure: This post contains affiliate links. Some titles were received as review copies, but all opinions are my own. 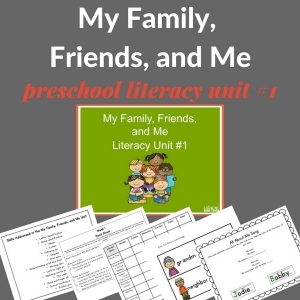 Some of the titles specifically talk about preschool and others are universal titles that work well for multiple grade levels including preschool. This is a great list of books to send home to families before school starts to give them some ideas of books to read together. Some of the titles will also make good first week of school read-alouds at school. 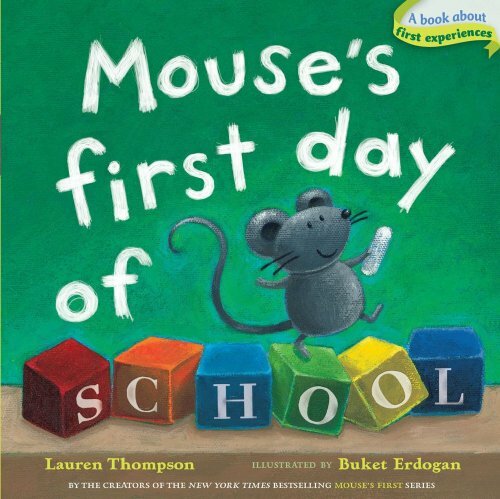 Mouse hides in a backpack and heads to school in Mouse’s First Day of School by Lauren Thompson. Mouse discovers all sorts of fun things inside a school. I Love School! by Philemon Sturges highlights all the things to love about school from building with blocks, to playing with dolls, and having fun with friends. This is a good title for reading before school or at school on the first day. 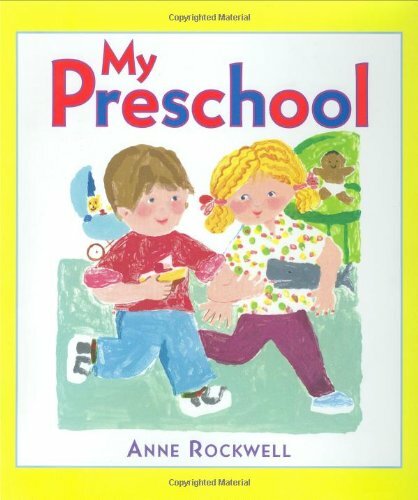 Anne Rockwell gets preschoolers. She’s written countless books for the preschool crowd. 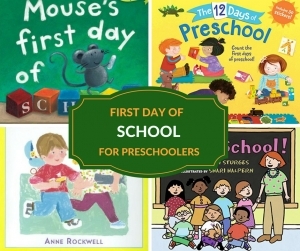 My Preschoolis a gentle introduction into all the positive aspects about starting preschool. 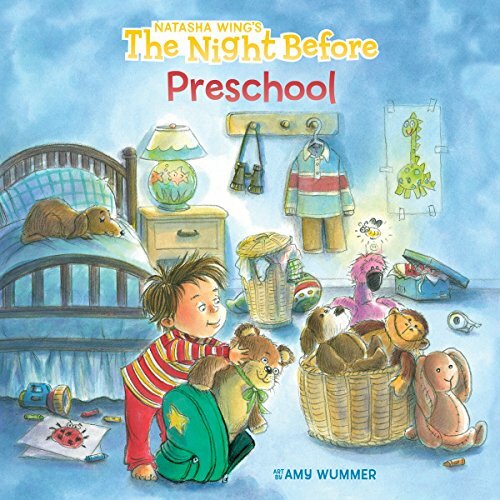 A funny take on The Night Before Christmas is The Night Before Preschool by Natasha Wing. 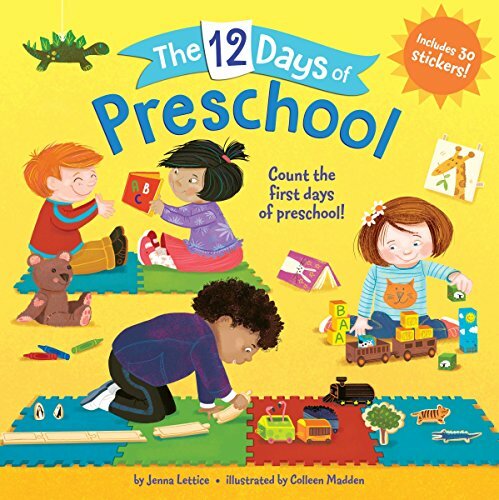 Along the same lines, the Twelve Days of Christmas song becomes The 12 Days of Preschool by Jenna Lettice which is about all the things we can share in preschool. 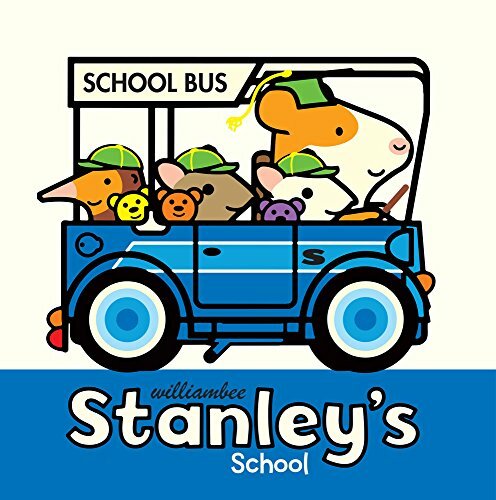 Stanley’s School is a simple and adventurous story about a day at school full of stories, play, and snacks. 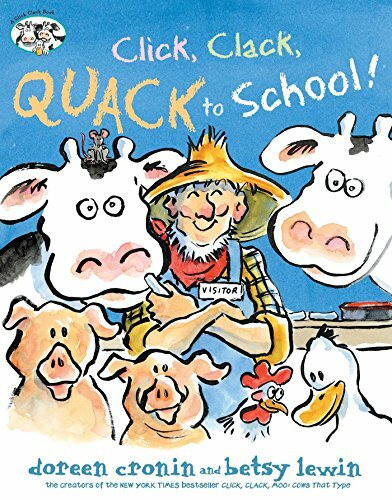 The farm animals are headed to school with Farmer Brown in the comical Click, Clack, Quack to School!by Doreen Cronin. This one isn’t really about prepping for the first day of school, but it would make a fun read-aloud on the first day. For some kids, going to preschool means it is the first time that little ones are away from their families. 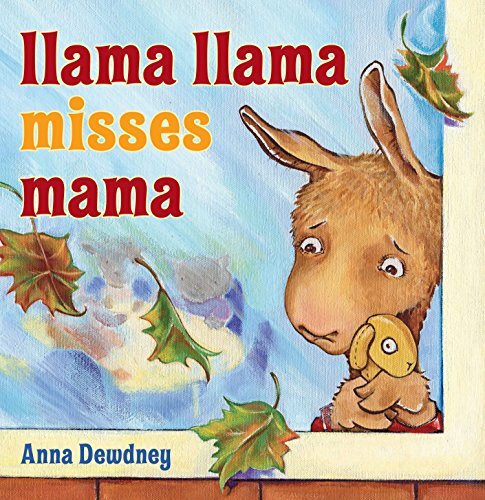 Llama Llama Misses Mama by Anna Dewdney addresses those uneasy feelings. 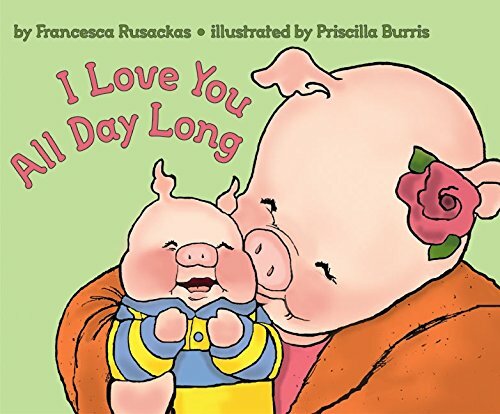 Another good title for kids who worry about families not being with them is I Love You All Day Long by Francesca Rusackas. 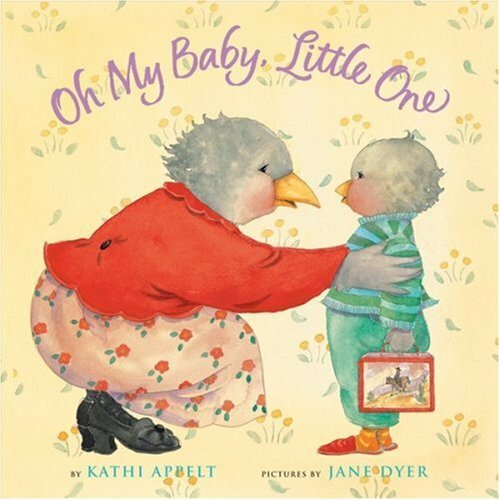 Oh My Baby, Little One by Kathi Appelt will probably have adults tearing up because we all know that sending your little ones off to school is hard on parents too. Introducing new concepts or tackling sensitive topics tends to be a bit easier with favorite characters. Here are some favorite characters who head to school. 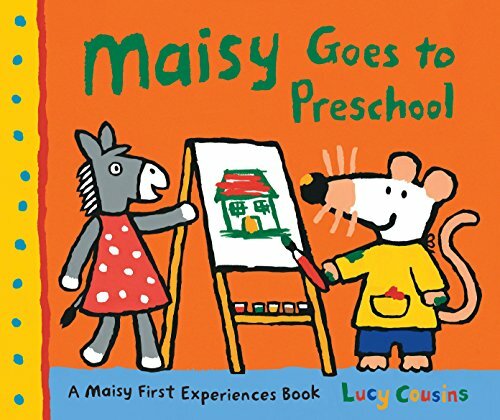 Kids get to go to school with Maisy, Tallulah, and Cyril in Maisy Goes to Preschool by Lucy Cousins. Imagine if Curious George was in your room on the first day of school. Lots of laughter and mischief would definitely fill the day. 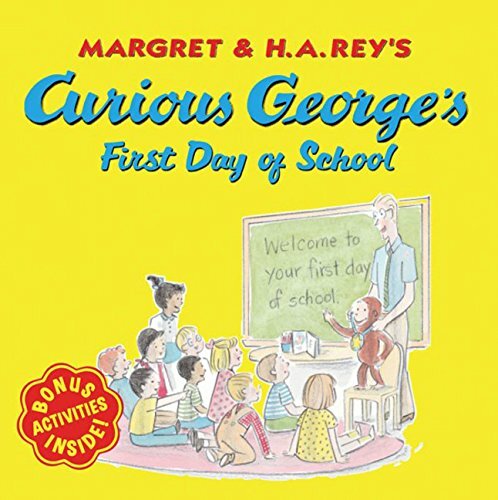 Read Curious George’s First Day of School by H.A. Rey. Grab a printable list of books below. 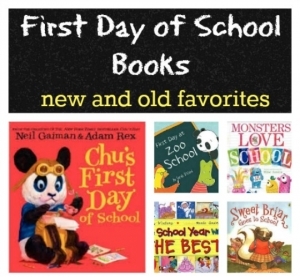 You will also want to check out these back to school reads and units. Enjoy reading with the kiddos. Thanks for a the literacy love you shaRe!